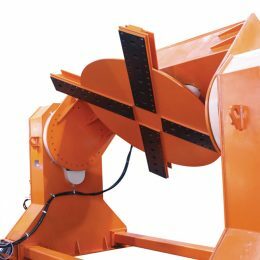 Welding Positioners | UK Supplier, Rencol Automation Ltd. 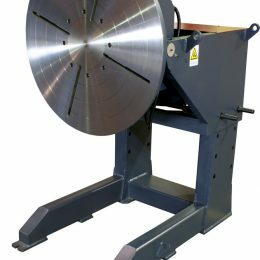 The D-BYT-N positioners are designed to be used with low to moderate weight workpieces. 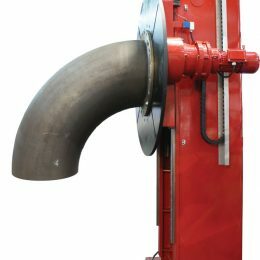 Tiltable through 90 degrees and equipped with a spindle bore, these are low cost devices to help improve weld quality and throughput speed, allowing the use of backing gas if required. 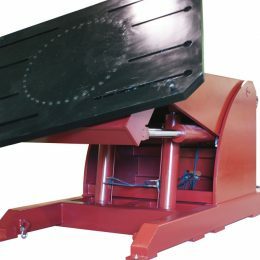 The D-HBE Positioner has a tilting turntable with a hydraulic elevation system. 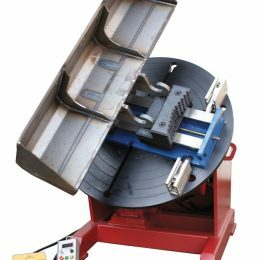 It enables you to rapidly position and reposition your workpiece in the optimum way and at the optimum rotation speed for weld quality and for ease of operator access. Heavy duty table with low backlash. Stepless adjustable drive speed. 300kg to 10 tonnes workpiece capacity. 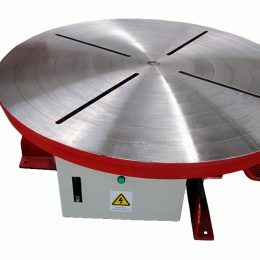 The D-HBE Positioner has a tilting turntable with a manual elevation system and 600kg to 10 tonnes workpiece capacity. 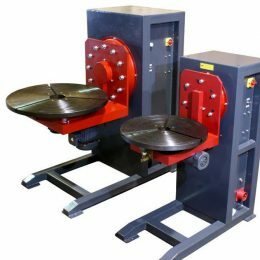 These high quality positioners allow you to rotate workpieces from 300kg max load to 5000kg max load and to tilt them through a full 360 degrees. 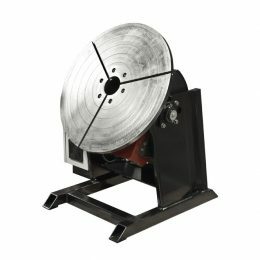 A heavy duty welding positioner which enables you to tilt a work piece through 360° and even permits upside down positioning. 5 tonnes to 100 tonnes workpiece capacity. Hydraulic elevating machine. 500kg to 20 tonnes workpiece capacity. High quality electronic components from Siemens and Yaskawa. Heavy duty table with low backlash. High quality electronic components from Siemens and Yaskawa. Stepless adjustable drive speed. 300kg to 50 tonnes workpiece capacity. 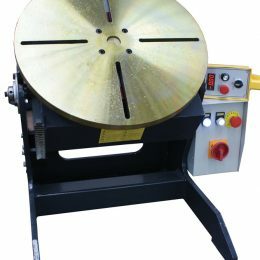 Compact construction and mechanical height adjustment allow this machine to be used for many different kinds of rotating and positioning jobs. 500kg to 10 tonnes workpiece capacity. 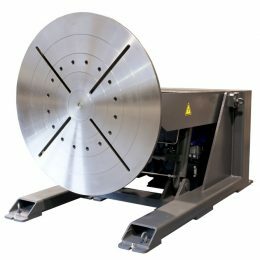 The heavy duty D-TT Series Horizontal Turntables are suitable for a large number of operations such as welding, heating-up, flame cutting, shot blasting or painting and can be used to rotate almost any kind or shape of workpiece.